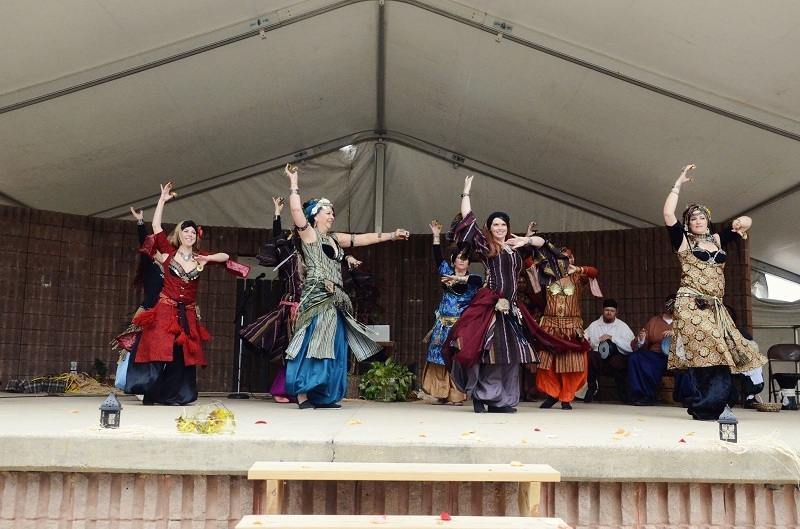 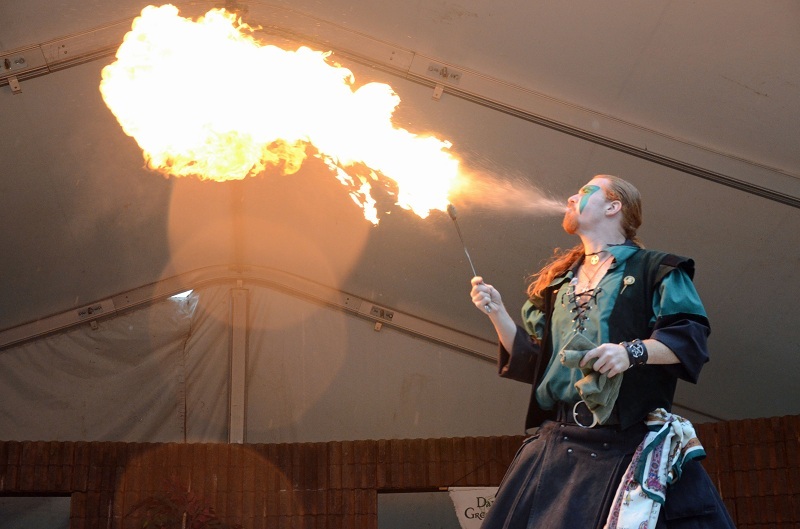 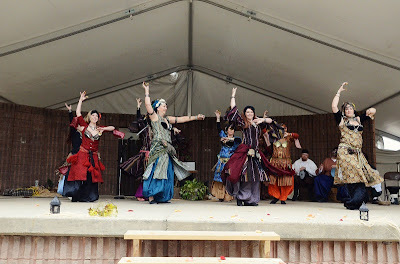 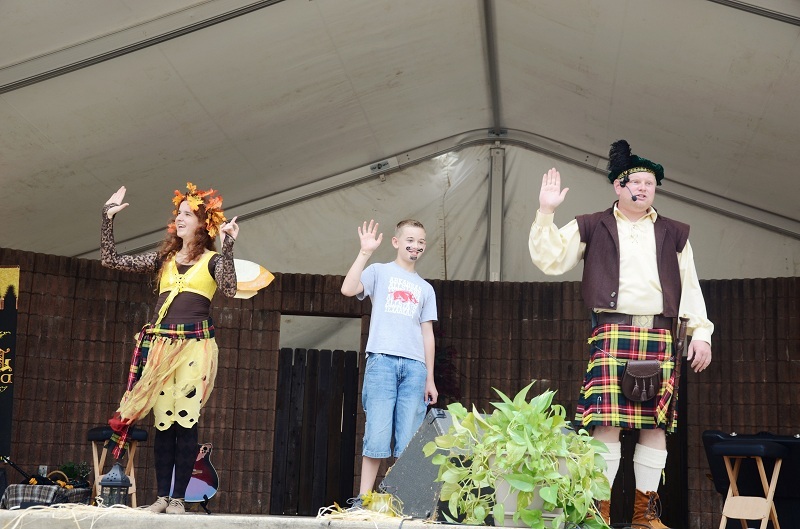 We are now accepting applications for stage and lane entertainment for the 2013 Texarkana Renaissance Faire (Oct 4-6). 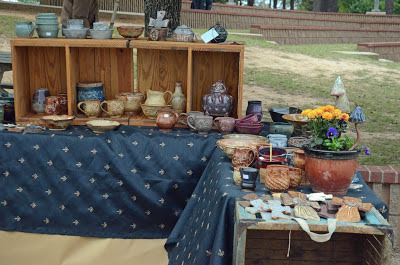 Amateurs welcome! 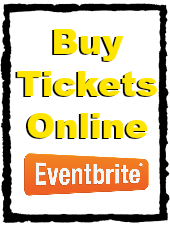 Please contact us at texarkanarenfaire@gmail.com to request an application. 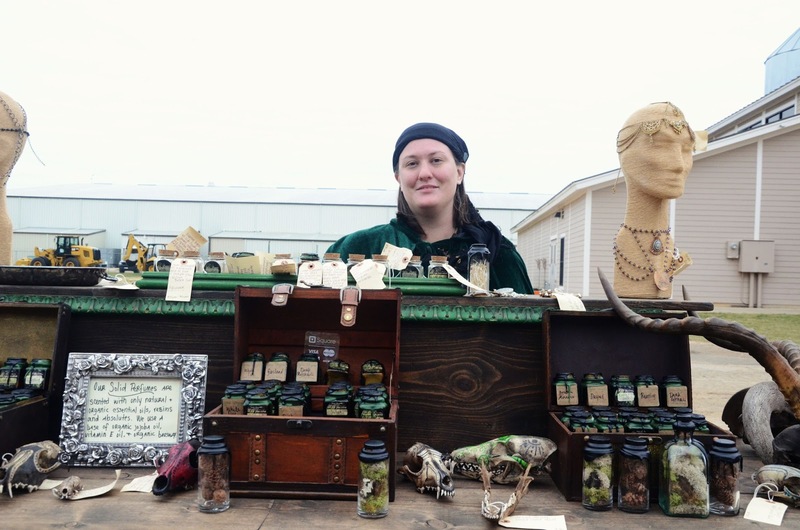 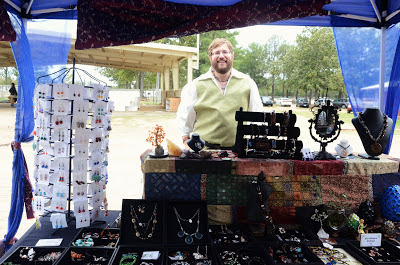 The Texarkana Renaissance Faire is now accepting applications for food vendors and merchants for the 2013 Faire. 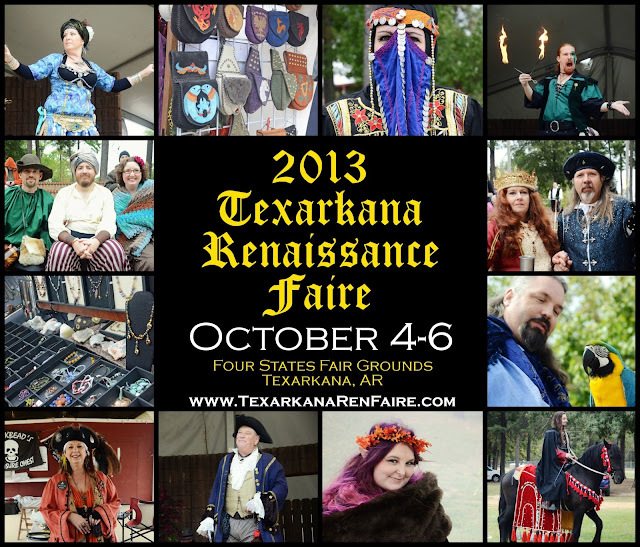 Please contact us a texarkanarenfaire@gmail.com to request an application. 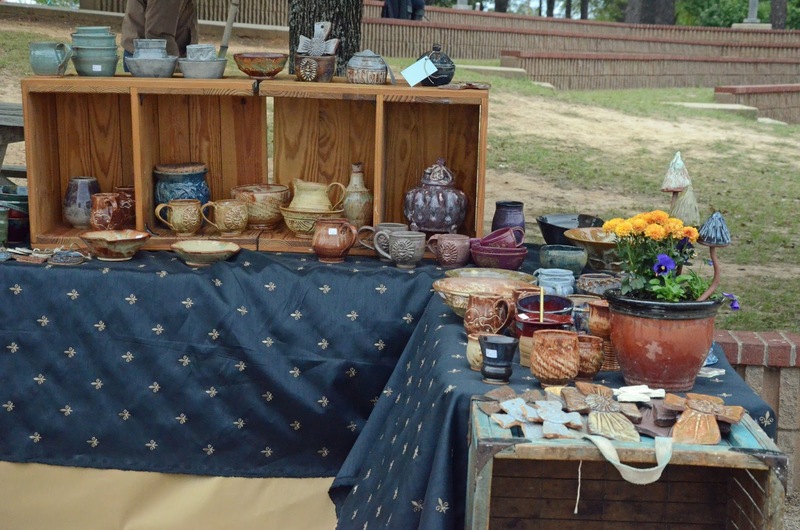 Booking for entertainment and vendors to resume in April.